Native American symbols embrace the history of the nation and many families' heritage. 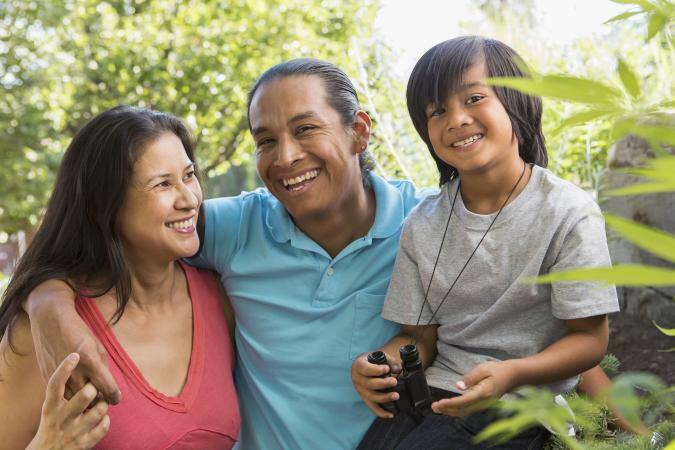 While each tribe holds different values, many placed a high priority on familial relationships, and these images portray those connections. Unity and loyalty are other words representing the bond of brothers, either by blood or by type of relationship. 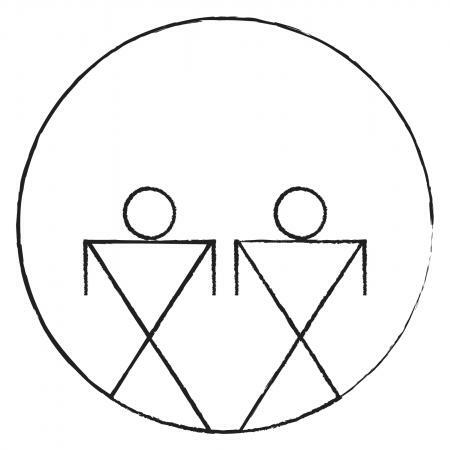 This symbol captures the spirit of two people of equal standing sharing the same circle. This circle represents the worldview that these two people are connected as one family unit where trust and teamwork are the priorities. In early times around the world, symbols and pictographs were used to communicate words and ideas. Native American cultures carved or drew these images on rocks and other materials to tell stories about their lives. The largest triangle represents the teepee, or home of the family. 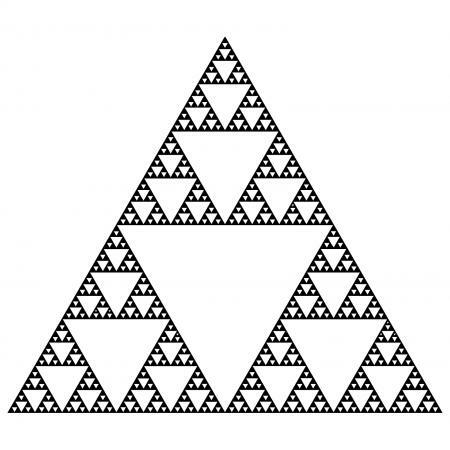 Inside this "home," you see many smaller triangles, which symbolize the feeling of family as it includes extended family members, other tribe members, or the many children of a set of parents. Since many tribes embraced the idea that all living things are related to each other, a depiction like this expresses that feeling of family as many beings under one roof. The circle represents protection and the bond shared by parents, their children, extended family members, and other tribe members. 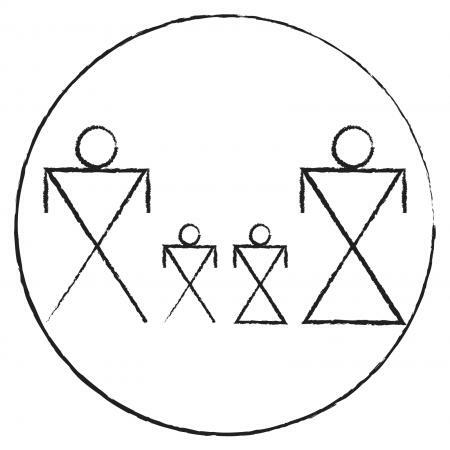 Each of the people drawn inside the circle represents a father, mother, or child. Enclosing these drawings inside the circle helps show them as being interconnected. Native American symbols can be used as art or tattoos but before showcasing one, it's important to understand fully the meaning and where it comes from so as not to be offensive. Use these images as is or take inspiration from their meaning and create your own family symbol.